A city with great historical and cultural significance, Chiang Rai is one of the most popular tourist destinations in Thailand. It is a perfect excursion spot with night bars and shopping centers situated in the heart of the city. 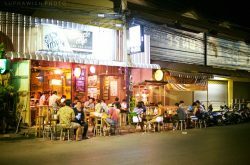 Although there are a plethora of night bars in the city, Cat Bar in Chiang Rai is among the trendiest bars in Northern Thailand. 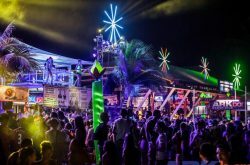 Well known among tourists for its beautiful and lively ambience, this bar is the perfect place to visit after a long day. With a nice décor, this long standing bar is widely visited by people at night. With an inviting ambience and friendly staff, the Cat Bar is the best choice for a wide range of alcohol, snacks and a good selection of beer. 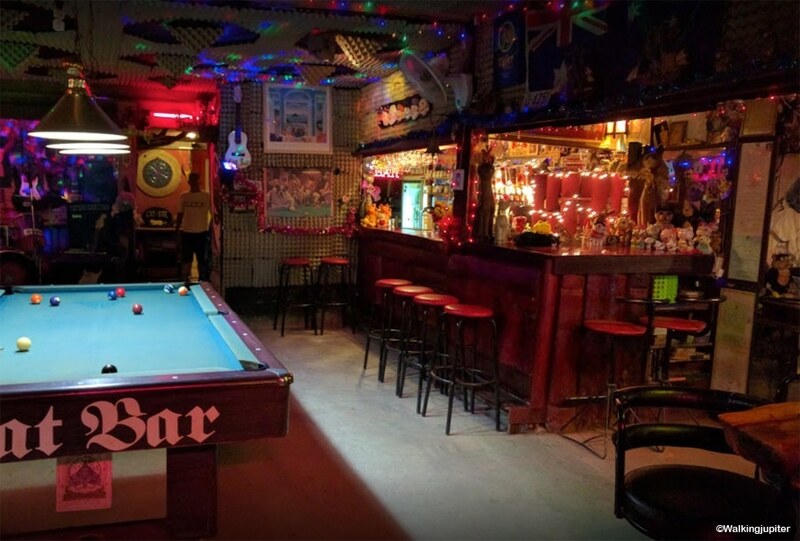 The bar also prides in providing entertainment to the guests with live music and pool table. It is more than just a place to hang out with friends and enjoy. The lighting and overall ambience exudes a cozy and homely feeling. The jam sessions held in the bar every night makes the place stand out from the rest of the night bars in the city. Guests can play any musical instrument along with the band at the bar. The place offers an impressive assortment of musical instruments to entertain guests. A free pool bar is another attraction that this place offers. The Cat Bar offers a relaxing experience to guests with a variety of tasty beers. It has a friendly open air vibe that attracts people to this simple place. It is also the best place for those who love music and enjoy playing instruments. The bar becomes active after 10:30 pm at night with live music and jam sessions. 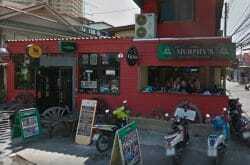 Check out this place as it is the most popular night bar in Chiang Rai.